Looking to make a statement while lighting up your room? 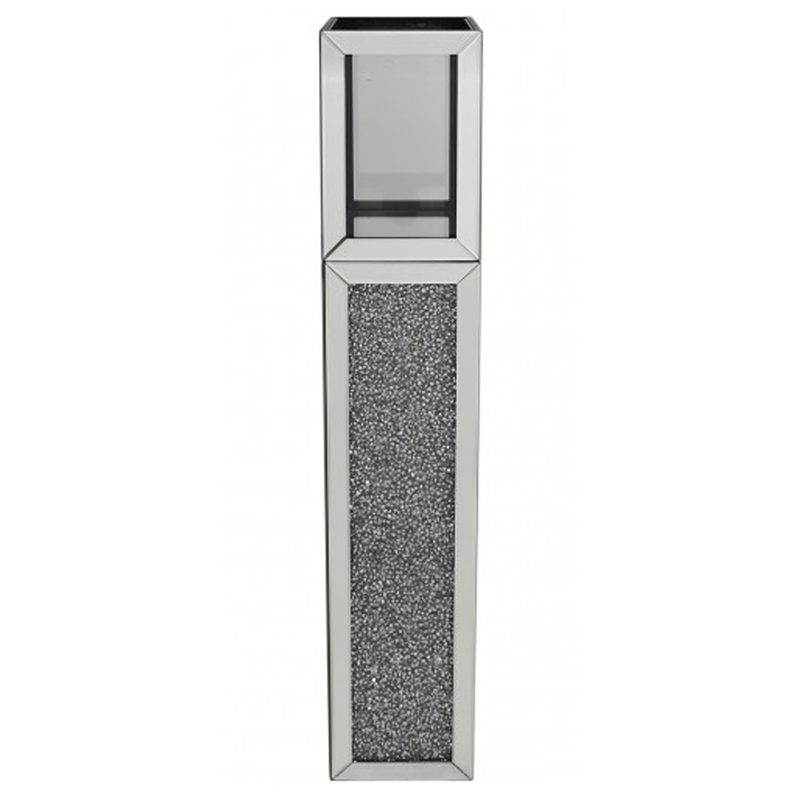 This beautiful Mirrored Crystal Standing Candle Holder is the perfect way to do so. With a mirrored exterior complete with a crystal design it shows nothing but class and completes any modern interior.